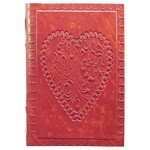 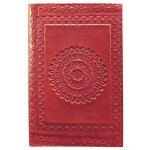 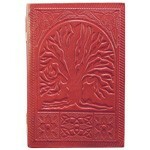 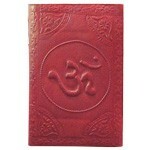 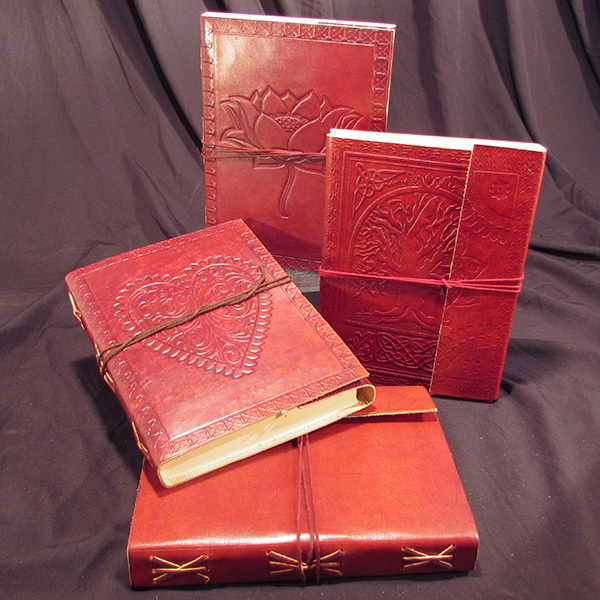 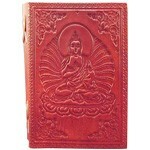 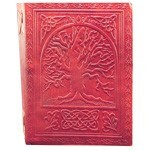 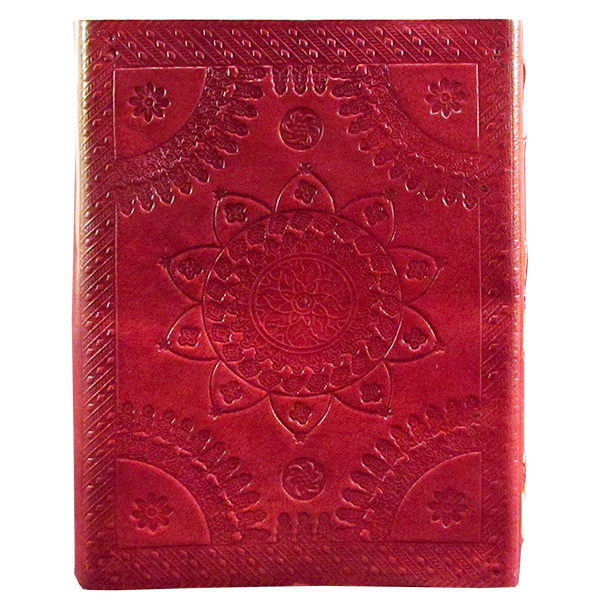 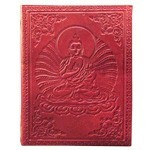 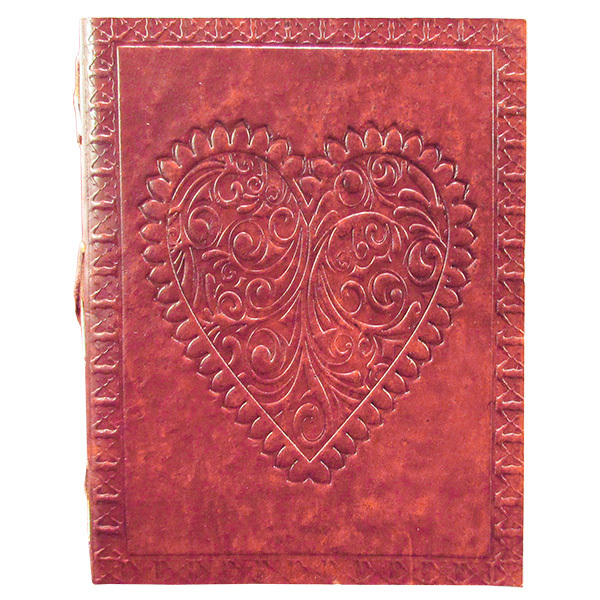 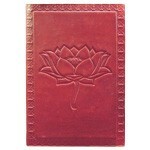 Diversify your retail space with exquisite camel-leather journals - embossed and hand-stamped by artisans in India. 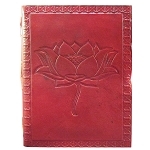 The 100% handmade and recycled paper is composed of cloth and hemp. 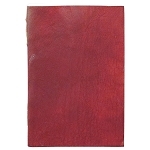 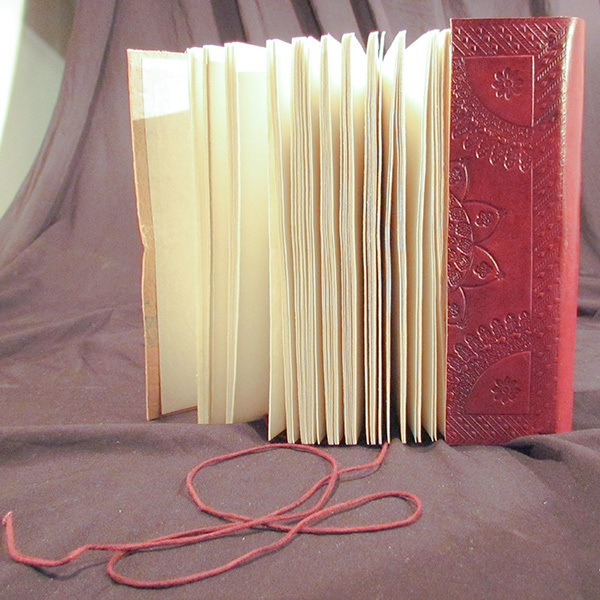 This journal style wraps around the page ends and ties shut with a leather strap.